It has been an eventful summer for Aspire Ventures. All of our companies have been making very big strides towards impacting their respective industries in powerful ways. Last week we wrote about the exciting growth at Medstatix and their recent partnership with athenahealth. 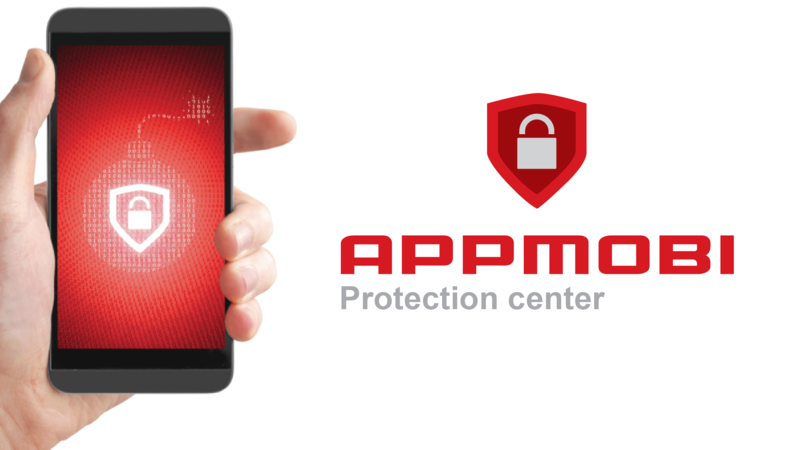 Now, we’re pleased to report that Aspire’s oldest venture, Appmobi, has been creating some industry buzz of their own with the release of their new mobile app security platform Protection Center. The dearth of security measures in mobile apps has become a major issue in the industry. According to Gartner, 75 percent of mobile apps will fail basic security tests. As demand for app development continues to dramatically outpace IT capacity, implementing robust protections continues to take a backseat to functionality. And when it comes to maintaining security, it falls on IT teams who have limited control because they didn’t’ have a hand in the app’s development. Protection Center is the first-of-it’s-kind solution that gives IT teams an easy-to-implement tool for unmatched power to track and analyze in-app activity for security threats and to automatically resolve threats and hack attempts in real time. Since its release two weeks ago, Protection Center has already been met with enthusiasm, appearing in articles on SD Times, Yahoo Finance, BetaNews, and Network World. By offering a very wide set of capabilities and custom controls that are easy to use, Appmobi has landed on something special.